Posted October 29, 2009 in Mark Hammermeister, The Hulk. 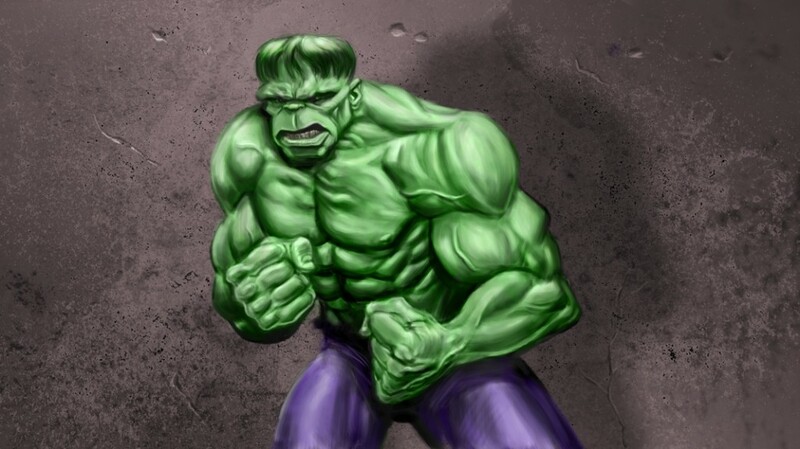 The Incredible Hulk: Is he Man or Monster or… is he both? Digital painting by Mark Hammermeister. 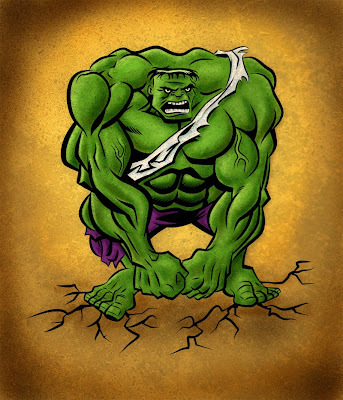 Posted April 27, 2009 in Mark Hammermeister, The Hulk. Mark Hammermeister is an illustrator and designer who resides in Michigan, USA. You can find more of his work at his website and Flickr. 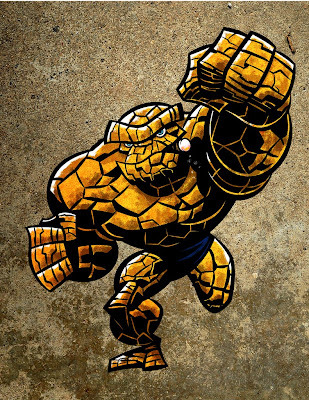 Posted April 27, 2009 in Fantastic Four, Mark Hammermeister, The Thing. The Thing by Mark Hammermeister. Free desktop wallpaper available here.